Using traditional methods. Steeped 5-7days, aged in stainless steel, then vats for 6 months and 3 months in bottles. 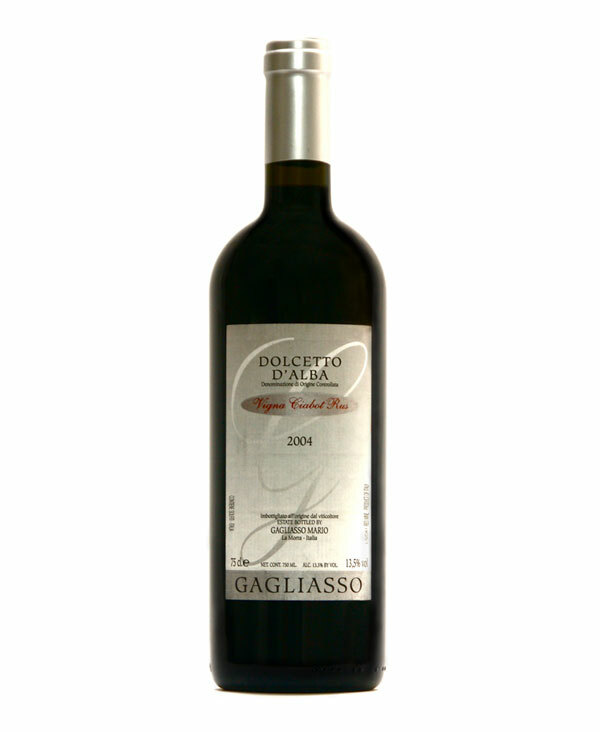 Full-bodied, austere red with fragrant deep red fruit.